In this groundbreaking collaboration “Crossing Strings: Western Classics & Arabic Traditions,” classical guitarist Jason Vieaux, Arabic violinist Hanna Khoury and composer David Ludwig bridge Arabic and Western music traditions. They will be joined by percussionist Hafez El Ali Kotain. 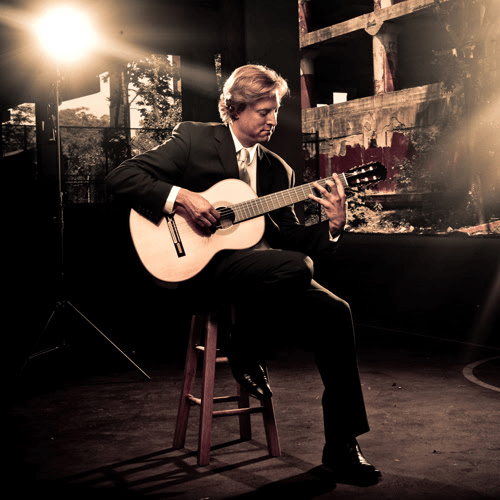 The concert features the world premiere of David Ludwig’s “Kantigas,” a suite for violin, guitar and percussion based on songs from the Ladino (Judaeo-Spanish) tradition. In addition, the virtuosic musicians will highlight Andalusian culture and its relationship to the Arabic world. Featured will be favorite works by Spanish composers Rodrigo, Albéniz and Tárrega, as well as the young Syrian composer Kinan Abou-afach and the great Palestinian-American composer Simon Shaheen. The “Crossing Strings” project is funded in part by The Presser Foundation and the CHG Charitable Trust. The project is also supported by the Pennsylvania Council on the Arts, a state agency, through its regional arts funding partnership, Pennsylvania Partners in the Arts (PPA). 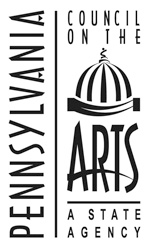 State government funding for the arts depends upon an annual appropriation by the Commonwealth of Pennsylvania and support from the National Endowment for the Arts, a federal agency. PPA is administered in this region by the Greater Philadelphia Cultural Alliance. Additional support of the PPA partnership in Southeastern Pennsylvania is provided by PECO.